Christmas is just few weeks away and as a part of the preparation for the holidays, (aside from reducing few lbs to make space for the upcoming feasts... guilty, here. haha. ), a lot from us are probably planning to do some Christmas shopping already. The gift-searching-for-loved-ones season has finally arrived, but heck it's the most fun shopping season of all times, right? 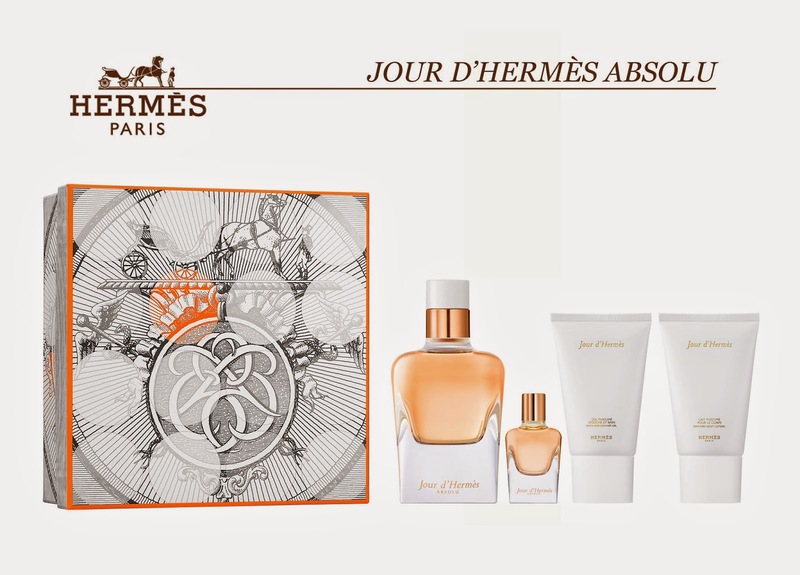 Jour d'Hermès Absolu Christmas Box Set is available at Hermès Stores.